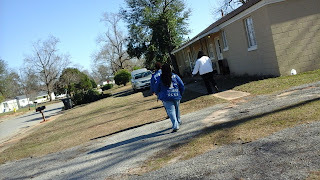 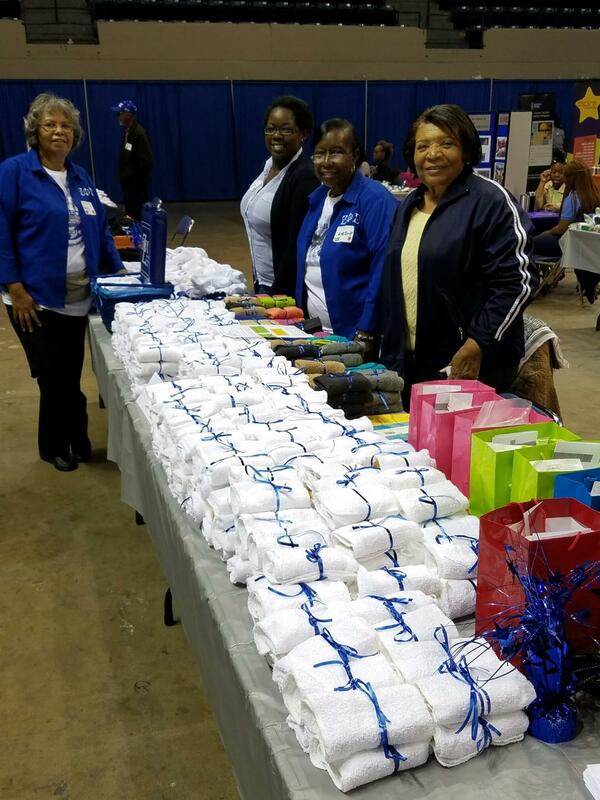 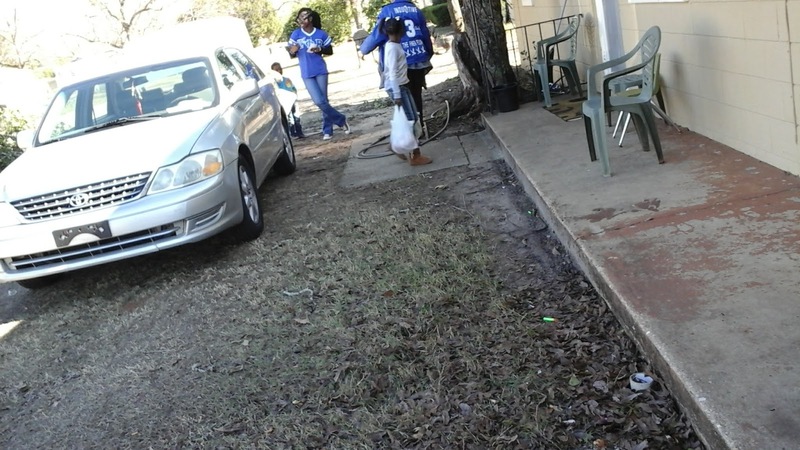 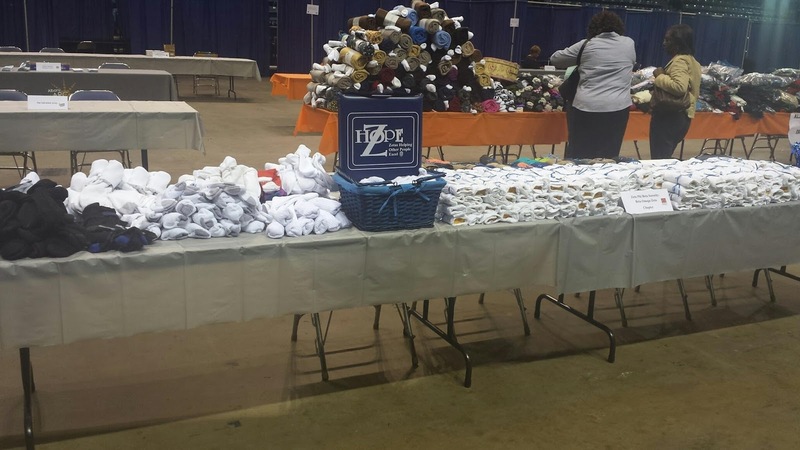 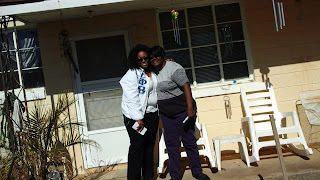 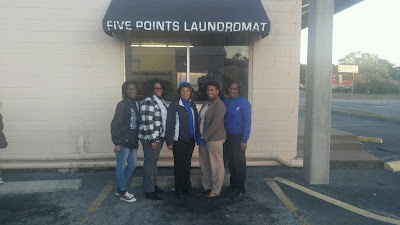 On January 10th, the ladies of Beta Omega Zeta Chapter provided 30 laundry vouchers for 30 households that were affected by the tornado in Albany, GA in January. The chapter went door to door in the community giving vouchers for those who were in need of laundry services due to lost power. Beta Omega Zeta will continue this act of service for the remainder of the month for those who are interested in contributing to this initiative. Please continue to keep the city of Albany in your prayers.